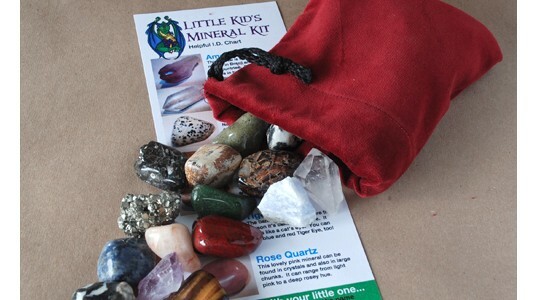 Weekly Spotlight: Little Kid’s Mineral Kit! Comments Off on Weekly Spotlight: Little Kid’s Mineral Kit! Mineral Minute! All about Malachite! Weekly Spotlight : The Fluorescent Kit! Looking for eye candy? Check Pinterest!